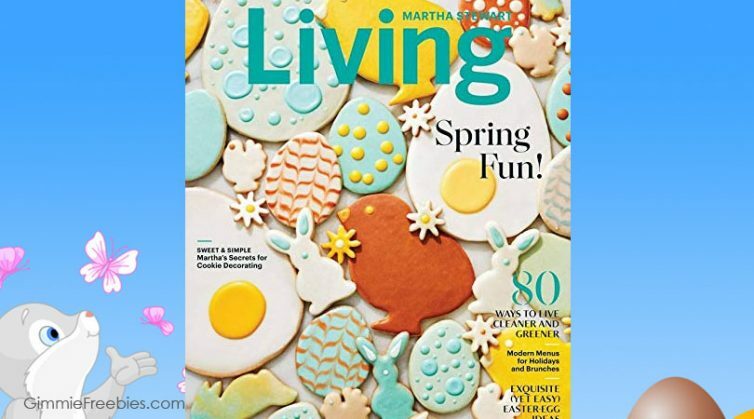 Free Martha Stewart Living Magazine Subscriptions – $150 Value! 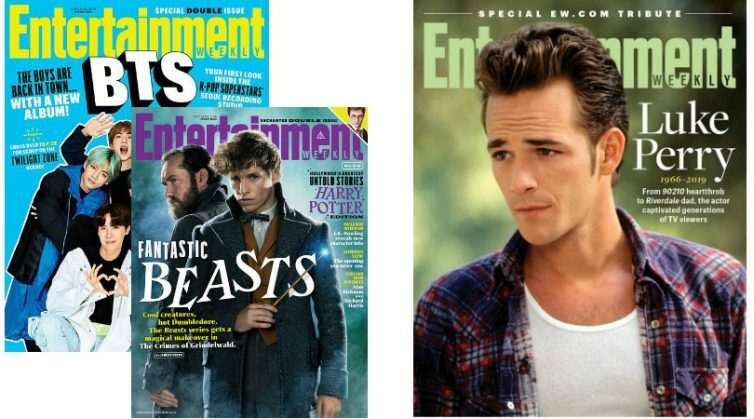 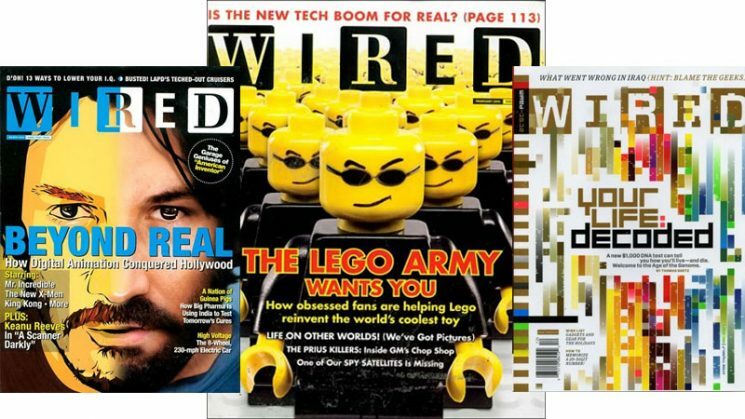 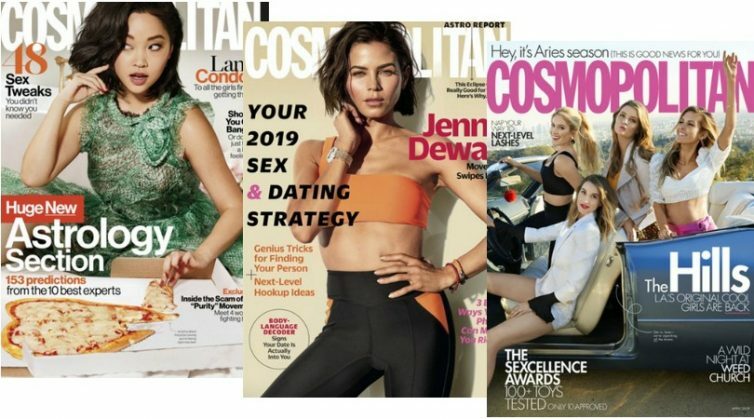 People Magazine + 20 More Totally Free Subscriptions – EASY! 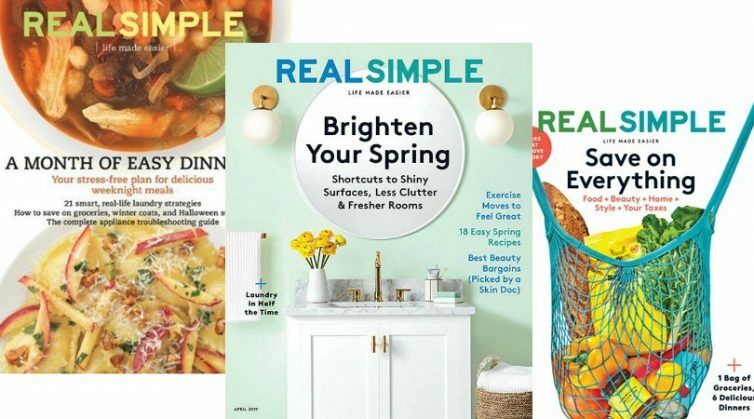 FREE Real Simple Magazine Subscription – Save $59! 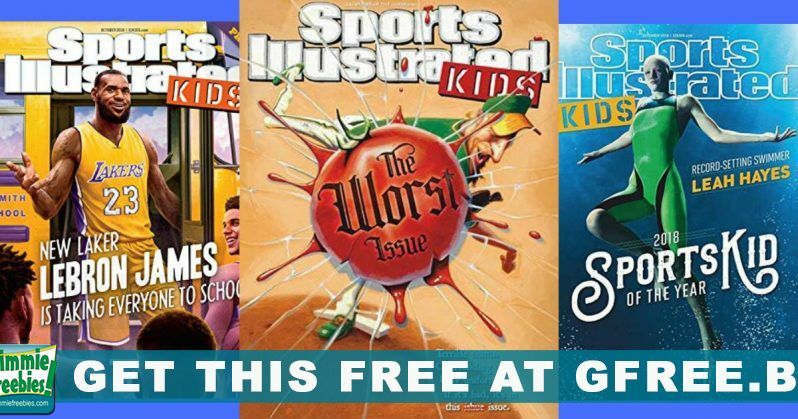 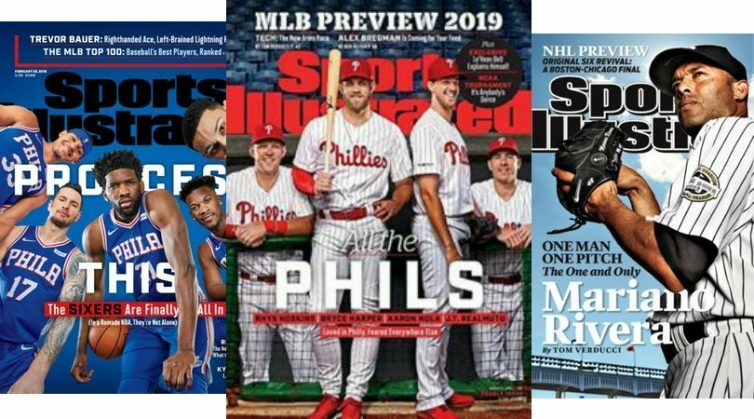 FREE Subscription to Sports Illustrated! 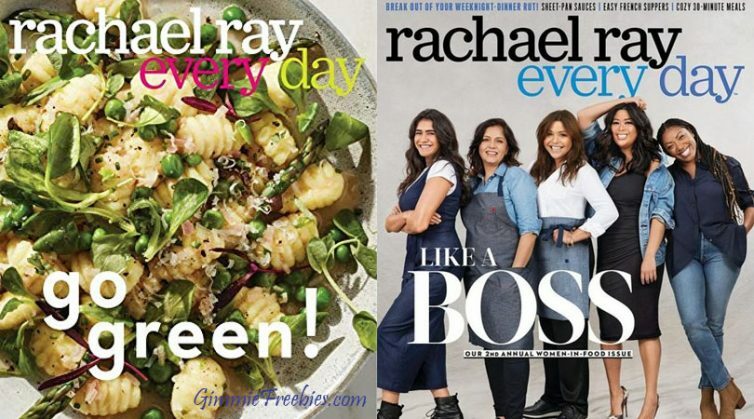 FREE Southern Living Magazine Subscription!